Ecsite’s thematic groups provide the ideal forum for anyone wishing to get involved in a particular topic within science engagement. They are platforms where professionals exchange ideas and shape future trends on how to raise awareness on environmental issues, communicate space science or best use face-to-face facilitation. 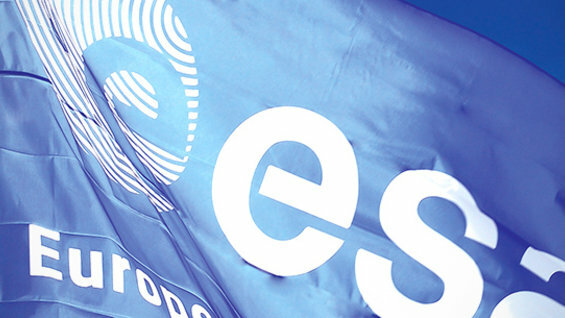 Support a thematic group like the European Space Agency (ESA) – or why not drive the birth of a new group? 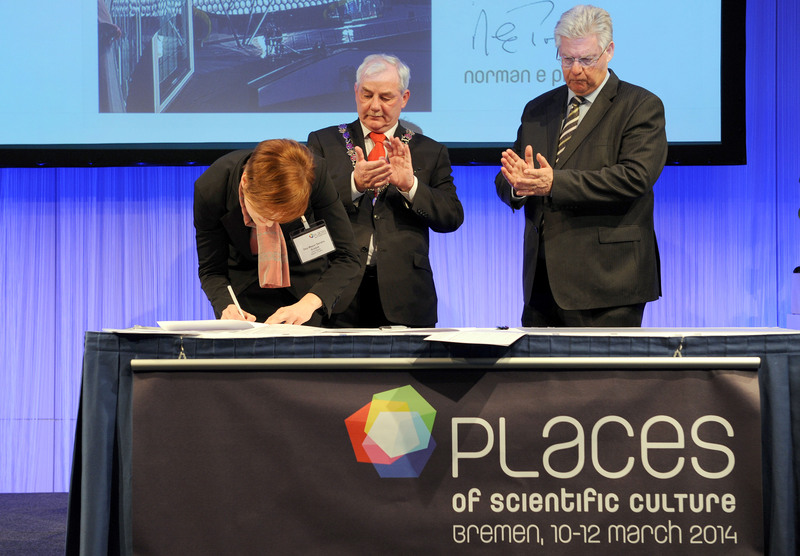 Ecsite leads or takes part in dozens of projects on innovative science communication activities. 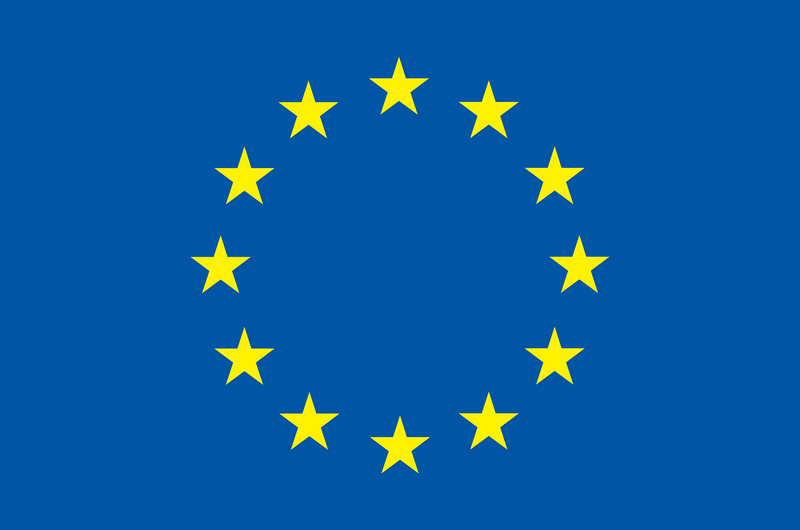 We run projects funded by the European Commission as well as initiatives in partnership with other organizations. Build on our expertise – join forces with us to answer a call, expand an existing project… or build one together from scratch.